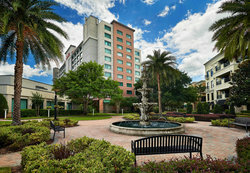 The newly renovated Courtyard by Marriott Orlando Lake Mary is a TripAdvisor Certificate of Excellence winner. A little further from the speedway but a great location to combine your Daytona track experience with some of Orlando's best attractions - and they have a free shuttle to the three major theme parks. The extra space of a two-room suite makes the Embassy Suites a great choice. 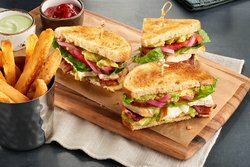 Add a full cooked to order breakfast and an evening reception and you've got a race fan and family favorite! 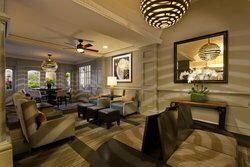 Residence Inn is always a good choice when you want lots of room for friends and family. Complimentary hot breakfast will get your engines started for a great day at Daytona International Speedway! 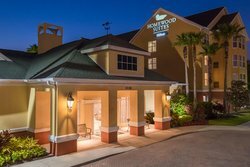 Great location for Daytona fans - easy interstate access and a quality hotel. 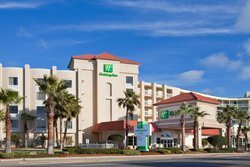 Hyatt Place is a great value with a little extra space in each room, and a free hot breakfast each morning to get your engines running for Daytona! 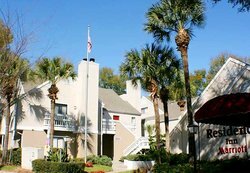 This hotel is a great location (easy interstate access) and the hotel has an onsite restaurant and bar (and room service). No charge for Wi-Fi or for parking for overnight guests. Nice amenities at a reasonable price! Crowd powered (demand based) shuttle for most major Daytona International Speedway 2019 events is available from the Home Depot in Lake Mary via our partners at Rally. 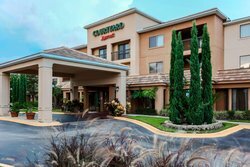 2017 Trip Advisor Certificate of Excellence Winner this Hampton Inn offers a location closer to the track with easy I-4 access.